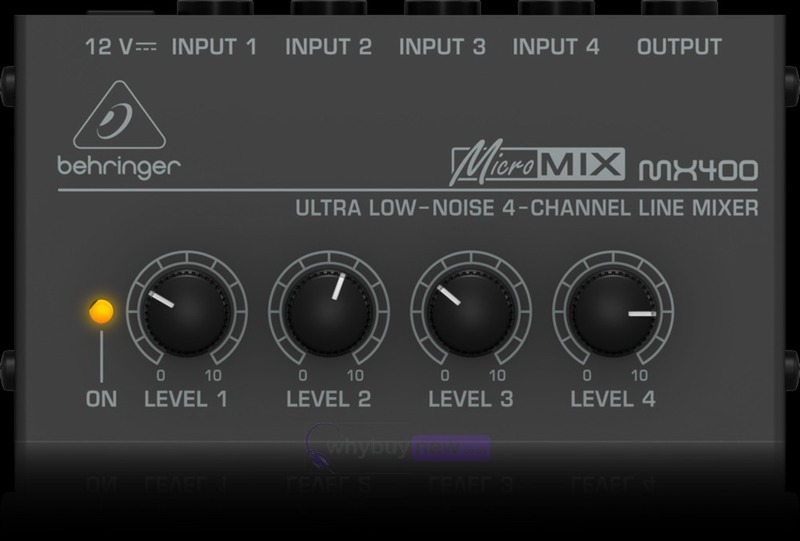 Running out of space on your mixer? Need a helping hand? 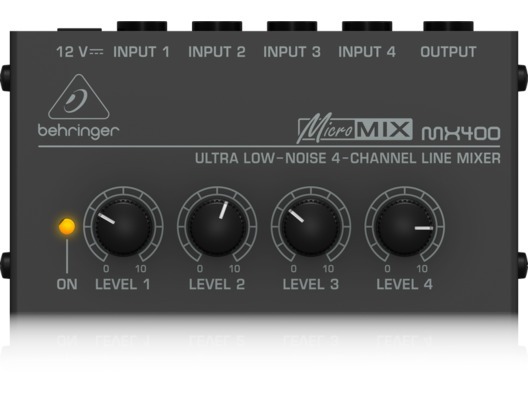 Have a look at the MX400 Micromix from Behringer. 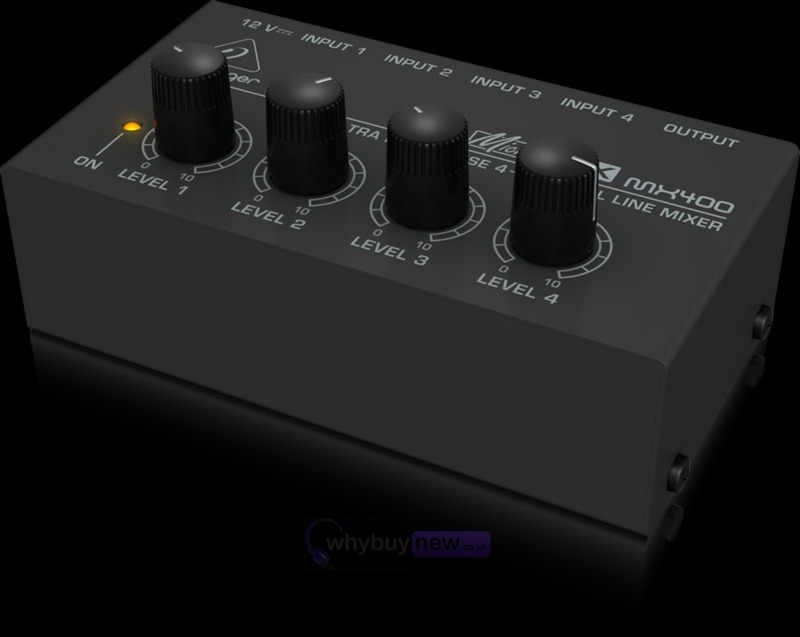 The MX400 is a compact, 4 channel mixer that boasts low noise due to 4580 operational amplifiers and high fidelity audio quality even when levels have been turned up. 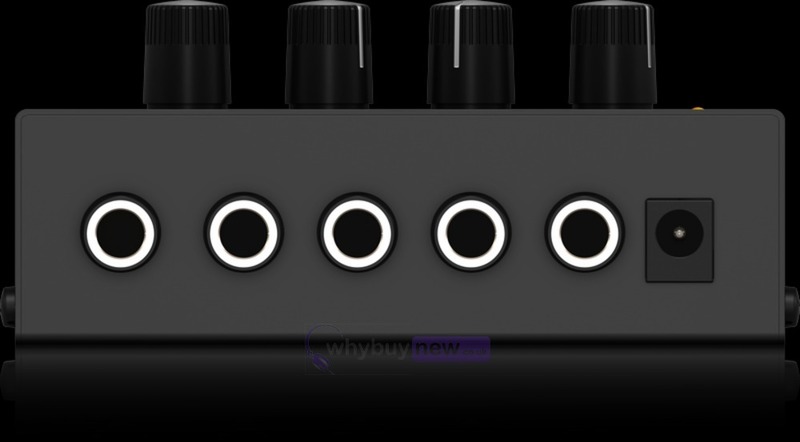 The Micromix gives you a lot of control over your signals via level controls for each input. 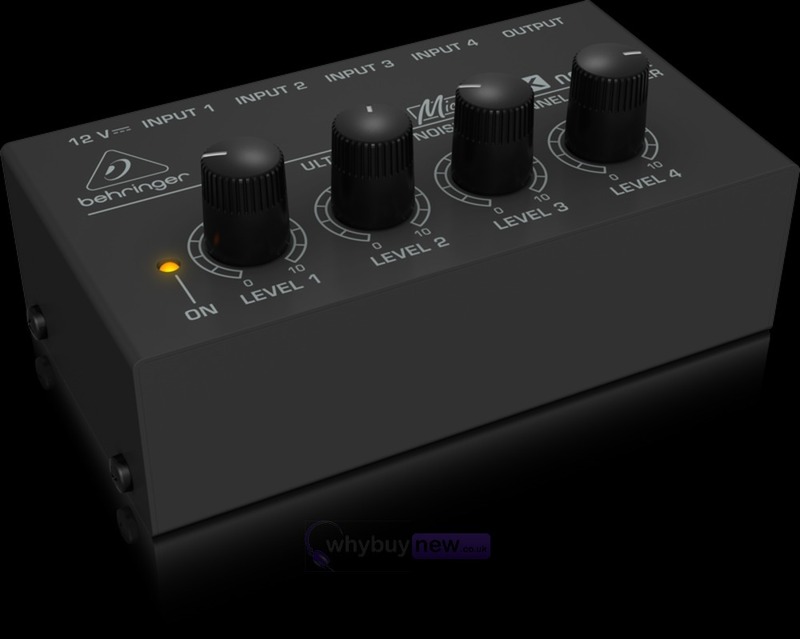 Built with only the finest components and housed with a hard wearing, rugged case, the Micromix MX400 is a handy little tool for any studio!